BTSCelebs is taking a brief break from rom-com books to absorb the mystery and suspense goodness of Diann Mills. I was blown away by the 2015 novel “Taken”, and intrigued by Drew Fathering’s mysteries… so I thought it was about time I gave another thrilling project a chance. 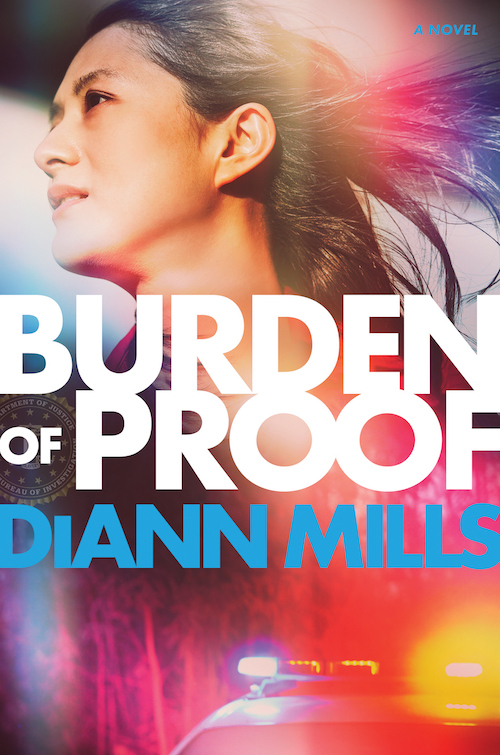 Yesterday, BTSCelebs received the review copy of Diann Mills’ “Burden of Proof”(scheduled for an October 2018 release). It’s all about a FBI Special Agent who gets caught up in a dangerous situation with an abandoned baby and a fugitive. I’ll get started on this thick action-packed novel ASAP and deliver the best review in the coming weeks! This entry was posted in Books, Entertainment, Reviews and tagged Burden of Proof, diann mills, inspirational. Bookmark the permalink.